The strength of our company lies in the qualifications and the professionalism of its team: We understand the European and Chinese Culture and the needs of our clients in order to deliver the best possible performance. 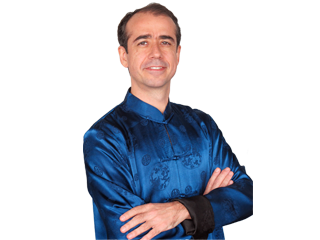 Bruno has blend of local and European working experience, the perfect background to help Western clients in Macau. He has been involved in the MICE industry since 1997. In 2008, he returned to Macau after working for seven years as marketing manager and business innovation manager for a large travel agency in Portugal. Bruno first arrived in Macau in 1993, where his experience includes 15 months as events coordinator at the Macau’s Handover Ceremony Coordination Office (2,500 delegates & 3,000 press) and two years as marketing & PR executive at the Macau Trade & Investment Promotion Institute (IPIM). He is a CMP (Certified Meeting Professional), Graduated in Business Administration (1993) and has an MBA in Strategic Marketing (1996). 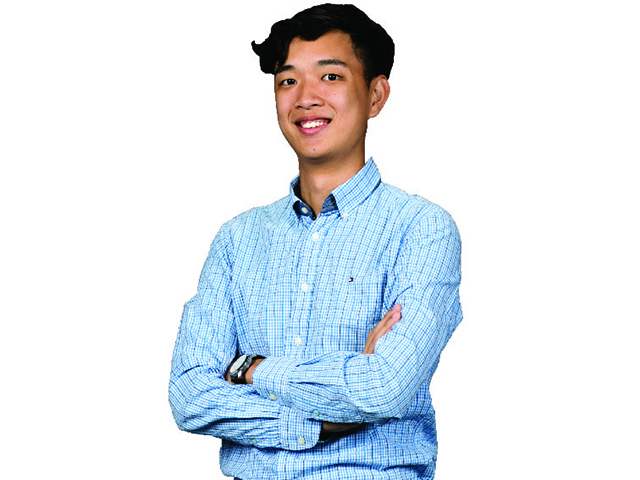 Sam is a young operations manager with the right traits for the Meetings and Incentives industry. He has been involved in dozens of conferences and incentives since 2013 with clients from around the world. Sam is easy with people, keeps his calm under pressure, a good listener, always eager to learn and a problem solver! Grew up in Guangzhou, fluent in Mandarin and Cantonese. Graduated in MICE Management from Macau University of Science and Technology (MUST) in 2013. Xenia worked in hospitality industry (Hotel) around 3 years with patient to meet and exceed every guest’s expectation. She is a logical, flexible organizer, always work under pressure. 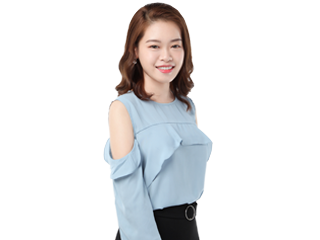 Currently working in Event Management, she brings her experience, ambition and passion to MICE in order to provide more effective solutions for all the clients. Fluent in Mandarin, Cantonese and English. Graduated in Hotel Management from Macau University of Science and Technology (MUST) in 2013. Yvonne graduated in MICE Management from Macau University of Science and Technology (MUST). She works in DOC DMC since February 2017. During her college years, she has participated in many large-scale exhibitions as volunteer. She describes herself as a curious about the world, passionate about her work and life and with a very creative mind. You can count on her to make your next event a memorable one! May works on DOC DMC wine events and marketing services since 2011. 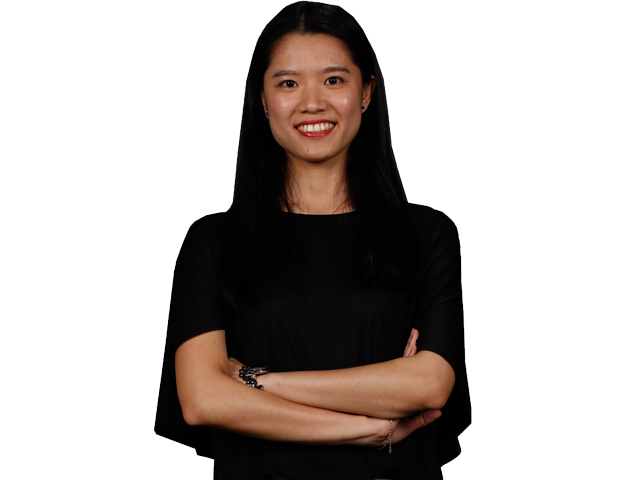 She has been working as wine market consultant for more than 10 years but also as magazine editor, event manager, PR consultant, land Master of Ceremonies. 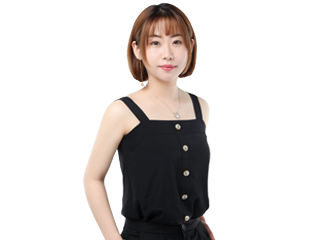 May has large experience in copy writing, translation, graphic and website design, video editing, networking, social media, and event organizing, especially for clients targeting audiences in Mainland China. Graduated in Communication & Public Relations from Auckland University of Technology. Louisa graduated in 2018! A young and promising professional. Louisa is an energetic person with good interpersonal skills. She´s a wine lover and conaisseur certified with WSET level 2. With nearly 30 years in the hospitality industry and 15 years in the wine business, Roberto brings together extensive F&B knowhow with technical knowledge about wine. Having worked across the world Roberto has visited countless wineries, vineyards and wine regions around the globe. 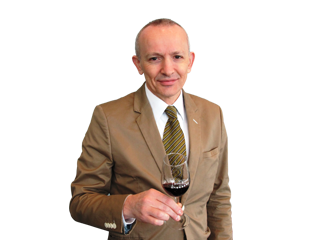 He has been a judge in several international wine competitions and he was a crucial contributor to the Three Glasses Grand Award for Grand Lisboa. Roberto is now a consulting partner of Macau Tinto Ltda. and he cooperates with wine companies and wine suppliers in Hong Kong in organizing and directing wine events for the hospitality industry and for private clients. 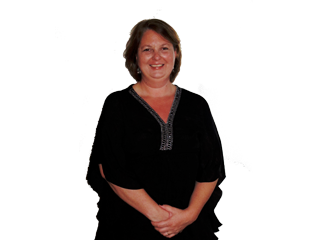 Susanna has a wide knowledge of the MICE industry and an excellent know-how of European clients’ expectations. Works in the European MICE industry for more than 20 years. 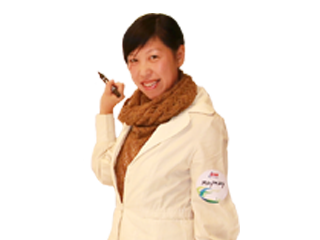 She has extensive experience in handling marketing and logistics for any kind of conferences, incentives and meetings. Susanna’s developed from scratch a leading DMC & PCO agency since 1997, which organizes congresses up to 9,000 delegates and hundreds of incentives & events. Graduated in Tourism and then Translation & Interpretation in Vienna (1984). Fluent in German, English, Italian, Spanish, Portuguese and French.